crusty bint wrote: A lot of the stonewrok from Walkers Bridge can still be found strewn along the banks of the Kelvin ...who's gonnae be the first to show a pic? Nice pics... whered all the big block go tho? Named after it's builder John Ewing Walker who constructed the first Queen Margaret Bridge in an attempt (a rather unsuccessful one I might add) to cash in on the expansion of the preosperous and well-to-do West End and attract feuars to his lands at North Kelvinside. 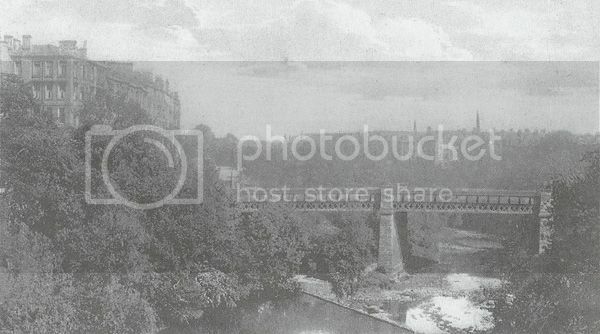 This bridge was eventually made redundant by the construction of the new Queen Margaret Bridge just a little further upstream (incidently the longest span over the Kelvin at 41m [135 feet in auld money]) in the 1920's. However the bridge survived the success of it's concrete usurper until 1970, when the BBC in Hamilton Drive was extended over the access road and the bridge piers were dismantled. 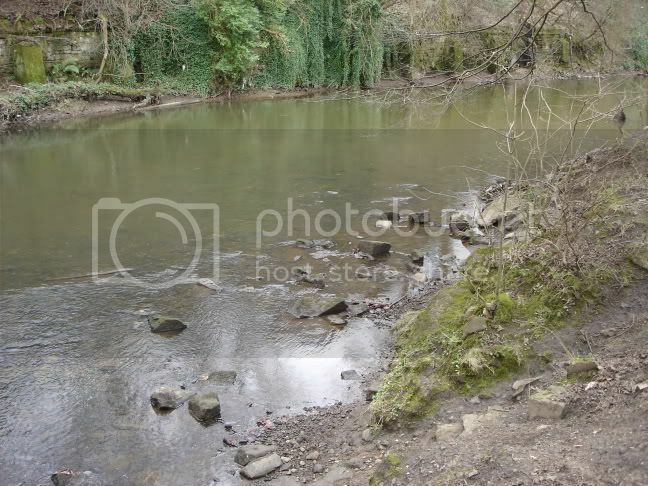 A lot of the stonewrok from Walkers Bridge can still be found strewn along the banks of the Kelvin ...who's gonnae be the first to show a pic? I knew about the bridge, but didn't know it had been called Walkers Bridge. The QM bridge was built so wide as it was intended for tram lines to go over it, but the network was never extended that far, I believe.